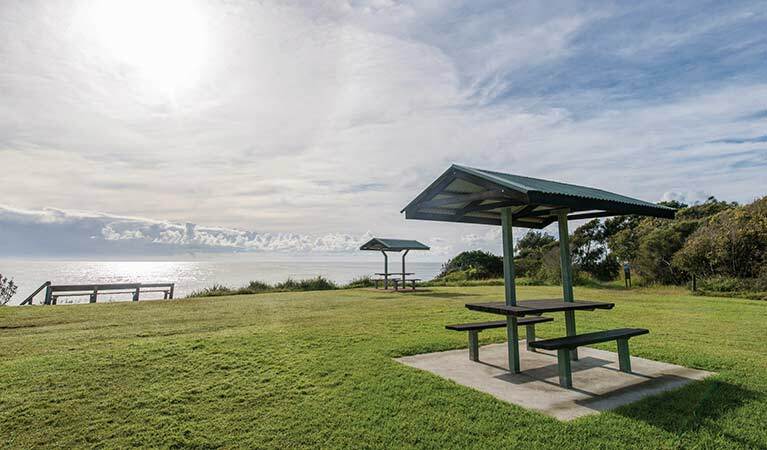 Enjoy relaxed picnicking or barbecues at this well-equipped picnic area with ocean beaches and walking tracks nearby where you can swim, fish, surf, kayak or birdwatch. You'll need to bring your own supply of drinking and cooking water. Saltwater picnic area is a lovely, wide-open space that makes a perfect spot for a barbecue or picnic. Relax under the sheltered picnic table or spread out on the grass under the shady rainforest trees. There are free gas barbecues to use while admiring the superb views of the rainforest. Be sure to pack the kids' bikes as they will no doubt enjoy cycling around this picturesque picnic spot. You can swim, surf, sunbathe and fish at the adjacent Saltwater beach, Khappinghat Creek or the nearby Wallabi Beach. Take a walk along Five Islands walking track and remember to keep your eyes open for the intriguing local wildlife, including carpet pythons, monitor lizards and red-neck wallabies. Saltwater Beach has been a popular recreation spot for more than a century and continues thousands of years of tradition as a seasonal campsite for Aboriginal people. 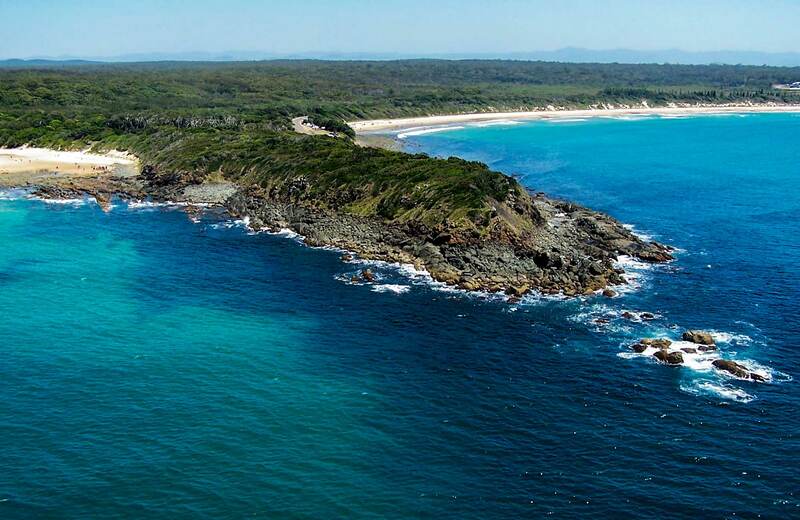 Saltwater National Park is always open but may have to close at times due to fire danger.